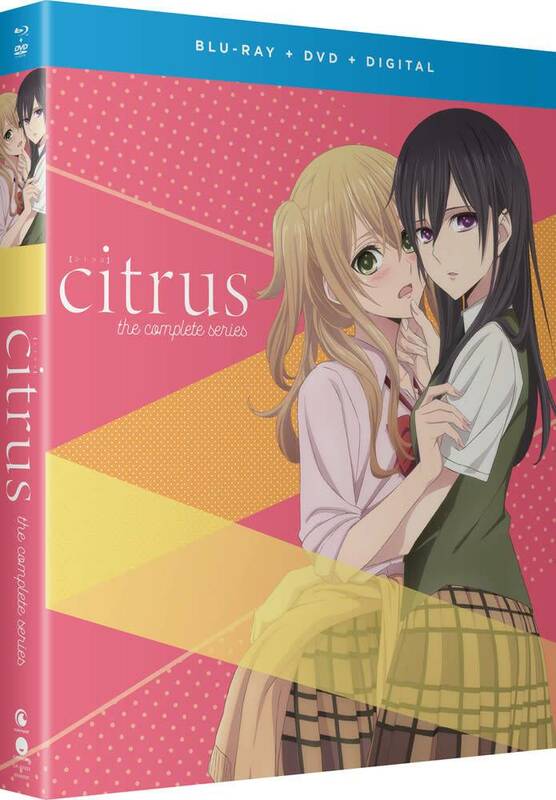 Yuzu Aihara is ready to face her brand-new school and find her first love. The only problem? It’s an all-girls’ school. Determined to at least make new friends, Yuzu puts on her best looks and winds up…in trouble! And with the beautiful student council president no less. But when this cold beauty winds up being her brand-new stepsister and kisses her, Yuzu is in for a bittersweet experience!